Map your spiritual path throughout the stars paved universe with this super chic and trendy constellations purse. Never forget, We're all made of stars! Digitally printed on luxe artificial PU leather. Durable and waterproof the perfect statement shoulder bag. Big enough to carry a laptop. All of our Large Leather purses are custom-made-to-order and handcrafted to the highest quality standards. Available in 4 stunning color options. Shipped via DHL or FedEx. * Please make sure to provide an accurate, full address. wrong address details will cause long shipping delays. If you will not provide another type of address we will switch and ship through EMS, but shipping time will be twice as long. Amazing & beautiful! 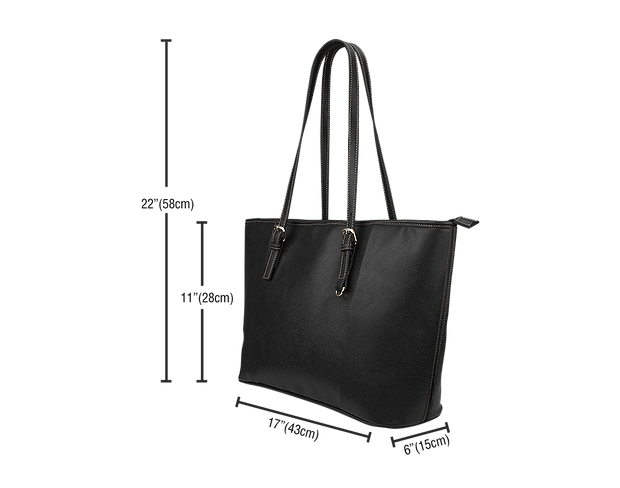 Large with inside pockets for phone & make-up. Purchased it in teal & the color is vibrant. I have received more complements on this bag, from men & women, than others I have that cost four times as much. Holds ALOT & very unique! Here is the inside! Full of stuff to give the full effect. 1 zipper picked like most purses and two side pockets. This is my second tote from SpiritNest and I loved the first one, but the teal color on this is incredible. Teal is my favorite color. This bag is the perfect size. I absolutely love it! It is very large & more suited as like carry on luggage. It had a very odd odor when it first arrived too, but it dissipated quickly. Had initially intended to use as a purse, but have stored it to save for travel instead. Super cute and great size! Ring hasn't shown up yet via mail. Disappointed as my bag has already come and the ring in nowhere to be found. Bag is really nice and sturdy tho. Beautiful bag. I look forward to using it. However, mine has a strong chemical smell. I aired it outside for 2 days, & it still has it. I do worry if it's at all toxic. I needed a comfortable purse big enough to carry everything and this is it! I can fit all my regular items plus my laptop in it. The shoulder straps don’t slip off your shoulder and the zipper and purse fabric are very sturdy.. I also purchased the matching boots and have been receiving many complements on the set. I love the bag! It’s very cute and unique. You have lots of room for a laptop as well. I really like this bag. Unfortunately, it has quite a strong smell that doesn’t want to fade! Not sure if it’s the dye used or what! Hi i bought my first bag for me and was so amazed how well it's made i love it .i just bought a new zodiac bag for my friends birthday gave it too her today she was over the moon .now i wish you would make wallets to match bags that would be out of this world .thank you for making such an amazing product. I absolutely love this bag. I took a gamble by purchasing it off of an Instagram add and I am not let down by it. I needed a well made bag big enough to carry my iPad Pro to and from work. The color is a bit more vibrant than shown in the pictures, but I think that’s just perfect. I really like this bag but was disappointed that it came from China. Also, when I unpacked it there was a horrible chemical smell to it. I thought about sending it back because the smell gave me a horrible headache. After I let the bag air out for a week or so the smell dissipated and I'm now able to use it.